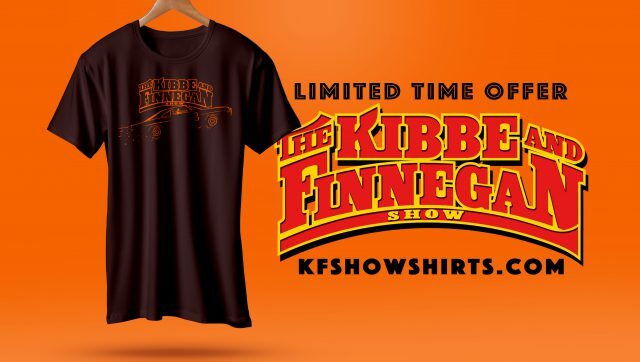 Welcome to Episode #75 of the Kibbe and Finnegan show! 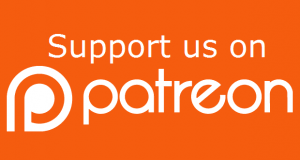 If you’re new to the show, Mike Finnegan and I have taken our Dukes of Hazzard fandom and turned it into a full fledged automotive podcast Gong Show of sorts, completed with a full episode review from The Dukes of Hazzard. 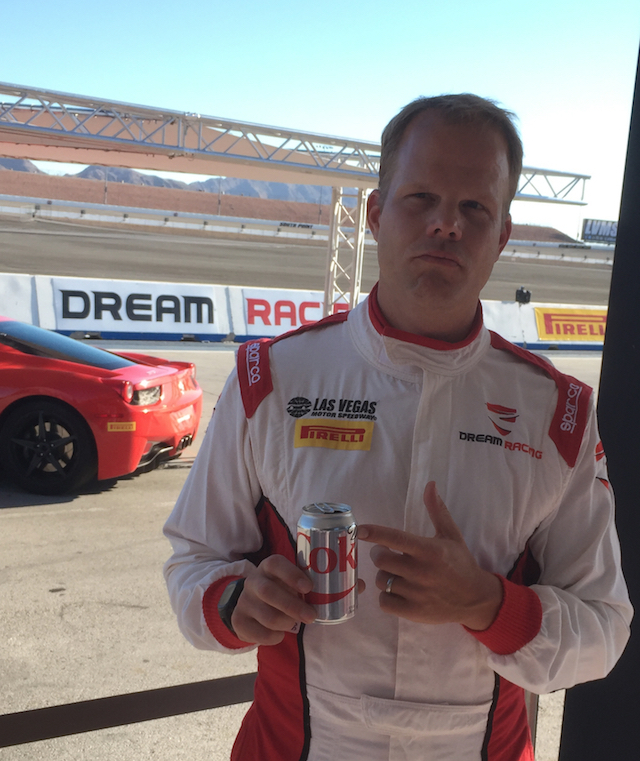 It’s every 40-year-old’s dream, right? Rosco is very very very funny in this episode. That’s basically the entire episode because not a lot else is super memorable. It’s the age-old tale of a fake breaking-of-every-bone-in-Rosco’s-body-to-steal-the-Duke-farm that you’ve heard time and time again, and it’s both predictable and happy too. There’s one super awesome stunt that Tom Wopat does running along side the General. Otherwise, bring on the next episode. 6 corndogs. 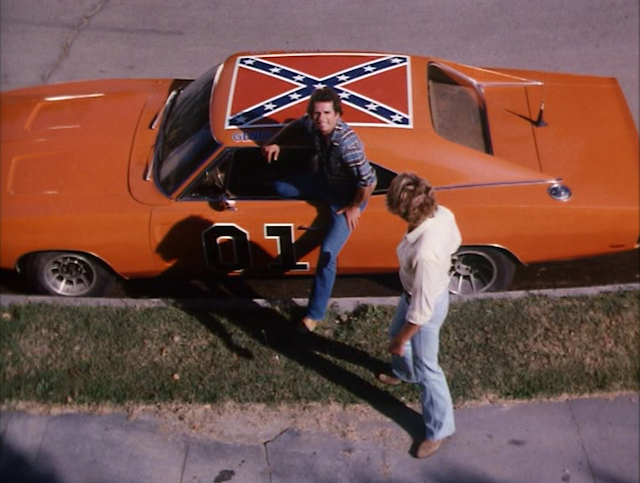 27:00 -When the Duke boys are waiting out side of the house for the doctor to deliver the babies, there is a great shot of the General Lee. On thing that I noticed was the car is running 7in wheels up front and 8in wheels on the rear. 43:24 – When the judge is leaving the diner, and the the camera cuts to the Duke boys in the General, this is clearly a ’68 Charger… you can easily see the fake ’69 center section that is attached to the center of the ’68 grille… along with the pointed ’68 dash and smoothed over fenders. Also, this isn’t really related to this specific episode, but I thought it was an interesting little fact. As you know, I went to a family reunion last weekend. Our family is from a small town, Greenville, KY… which is where I was born (before moving to GA). There is another small town that borders Greenville called Powderly, KY. James Best was born in Powderly. 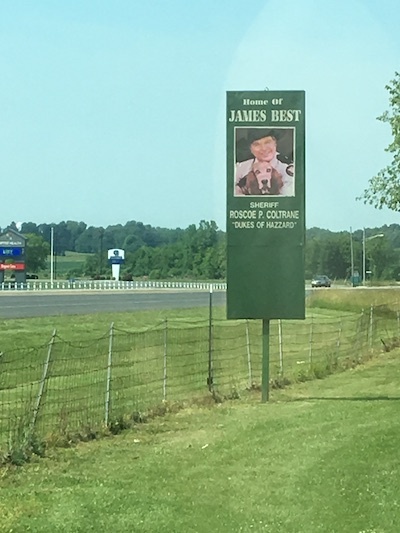 The main strip that goes through Powderly is called “James Best Highway” and there is a sign on the edge of town with his picture saying “Home of……”. Last time I saw James, I told him that was from Greenville and he thought that was so cool… because there aren’t too many people who even know where Greenville/Powderly are. Just thought it was a neat little tid-bit.